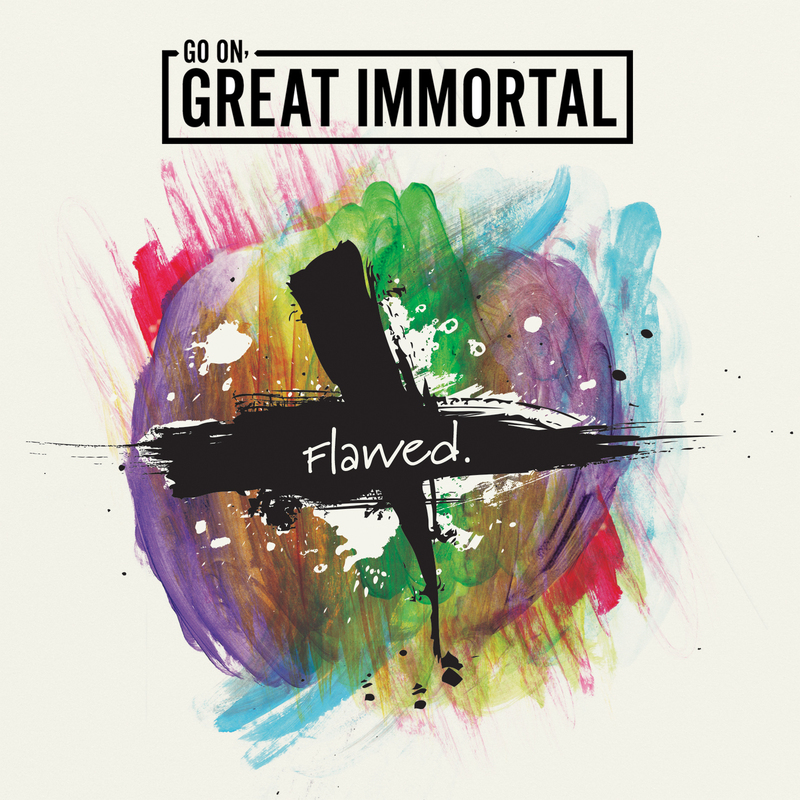 Go On, Great Immortal is the solo project title of Gogi formerly of Dear Enemy and Viasava. The album a debut effort titled "Flawed", was written, produced, engineered, and performed all by Gogi. Mixing being done by Corey Lowery of Saint Asonia. 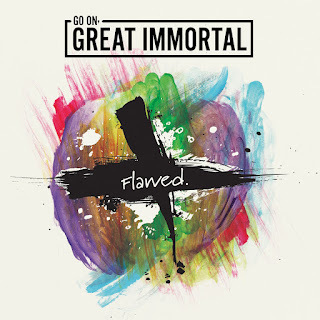 So how does Gogi's solo efforts sound, well his style takes to that of Alice In Chains, Highly Suspect, Failure, Soundgarden, Stone Temple Pilots, Black Sabbath, just any type of rock, hard rock, alternative act from the 90's era is what you get when listening to "Flawed" by Go On, Great Immortal. 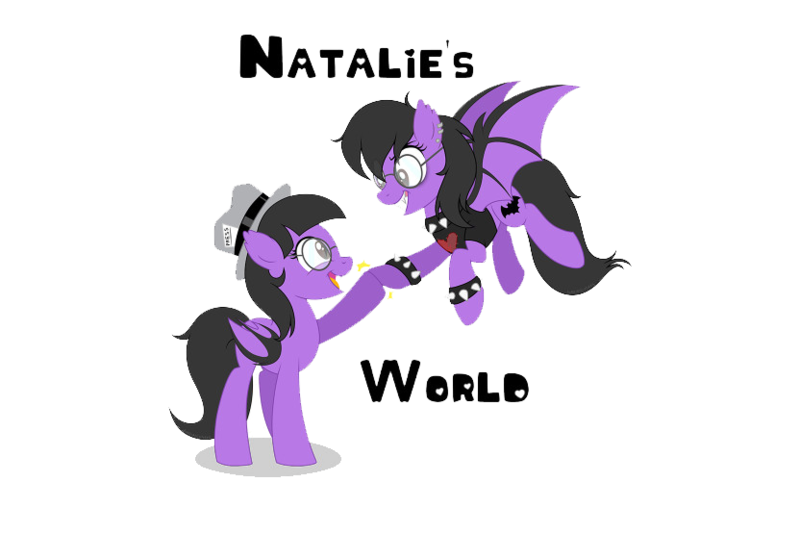 The album sets things off with 11 tracks one being a track called "Black Waters Rise", that intentionally becomes one of the featured tracks, while another has a guest spot from CJ and Abby on a track called "Colors". These two tracks already set up this album as a whole. As by these put together what acts mentioned before makes this album to sound out like. You get that feeling of the 90's when listening in. The rest of the tracks off this album like "Feel Alive", "Run, Tell the Others", "Arrow", and "Devil Didn't Care", bring out that 90's vibe more so that those other tracks had done. It has you relive the past as those waves of melodies, and vocal chords enchant you with its presents. In reality this just is one of those albums straight out of the past that you can hear from back then. It has all of the feeling, energy, and angst of that time frame. The instrumentals, vocal chords, they are hard hitting pieces of art, that is flawless. In short, you just got an album that purely rocks hard, with such an upbeat of a catchy lift it draws the music from all angles. Go On, Great Immortal the solo project from Gogi is something that needed to be done, so all could relive a time that was once a part of them. It will bring forth the memories of a time that alternative hard rock was alive and well. That is what you get when hearing to "Flawed".